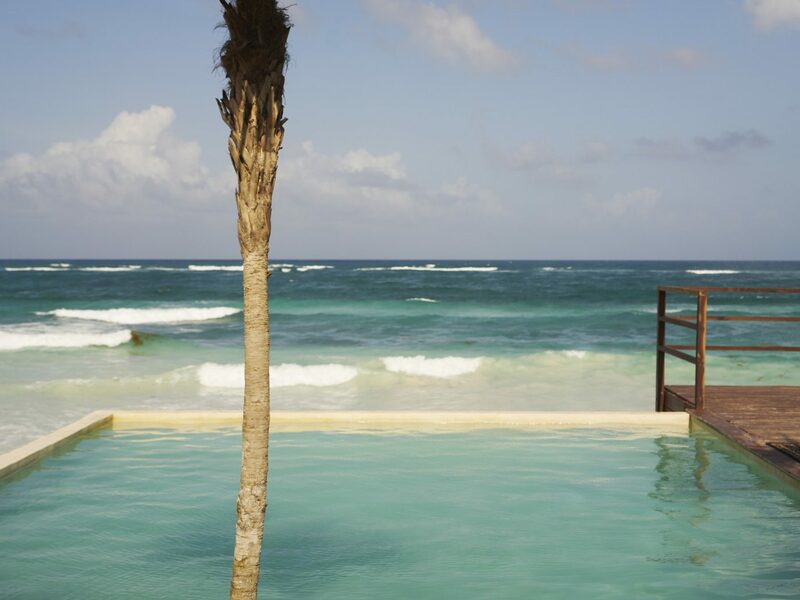 The bohemian beachfront town of Tulum may get a bad rap for inflated prices and expat-heavy crowds, but we still love it. 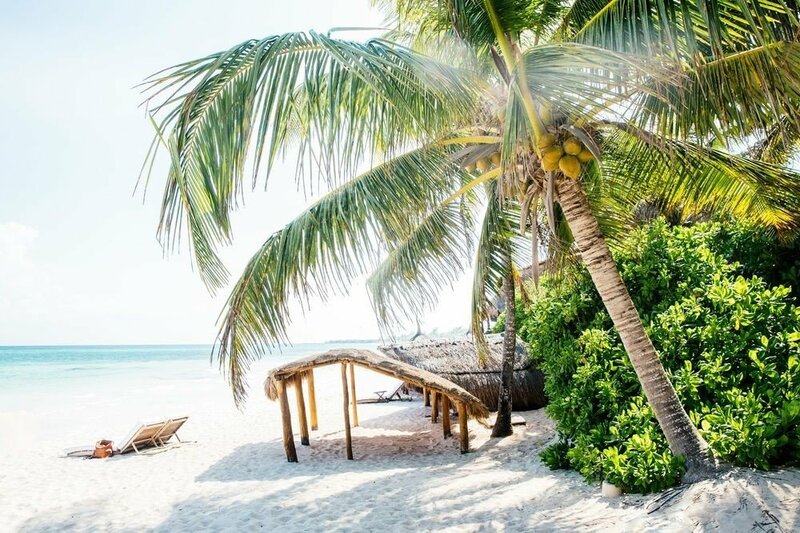 Sure, the locals are a bit hippie-dippy (maybe you are, too), but the gorgeous beaches and azure waters speak for themselves. 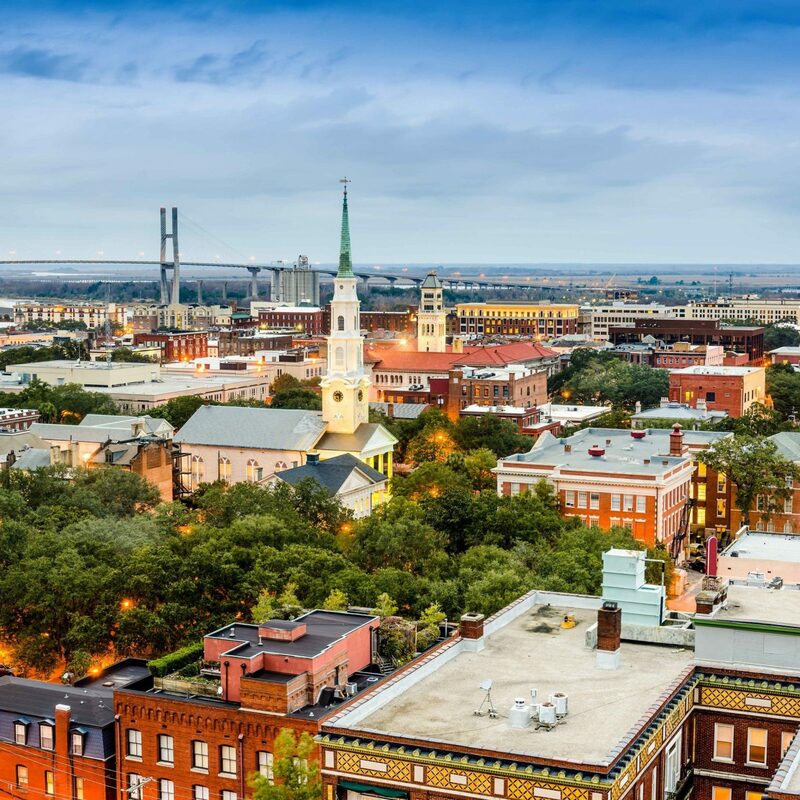 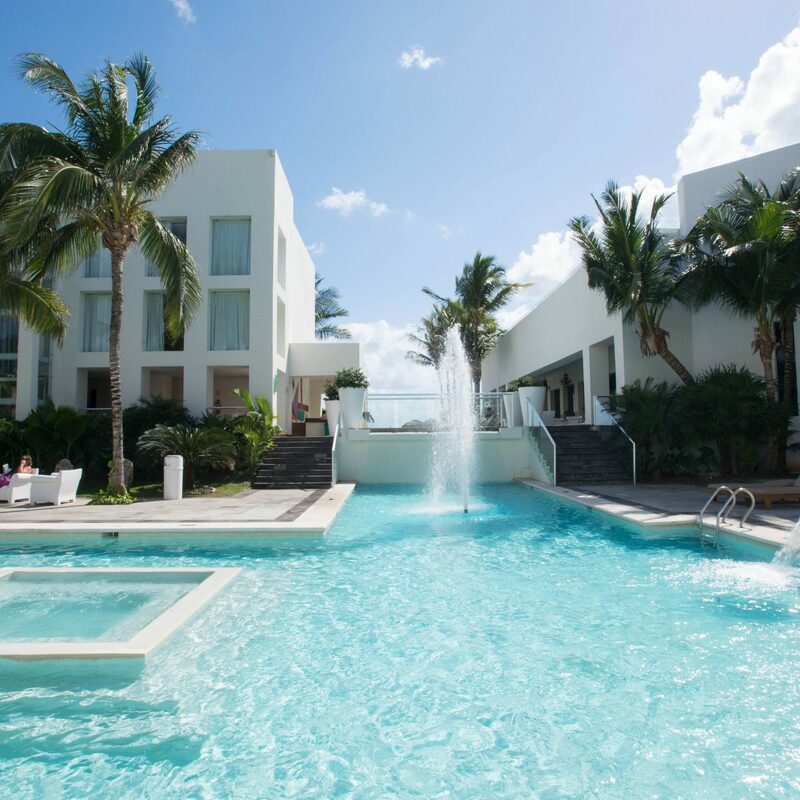 In the last few years, the area has seen significant turnover; newer, more luxe resorts have opened, all with an eye toward design. 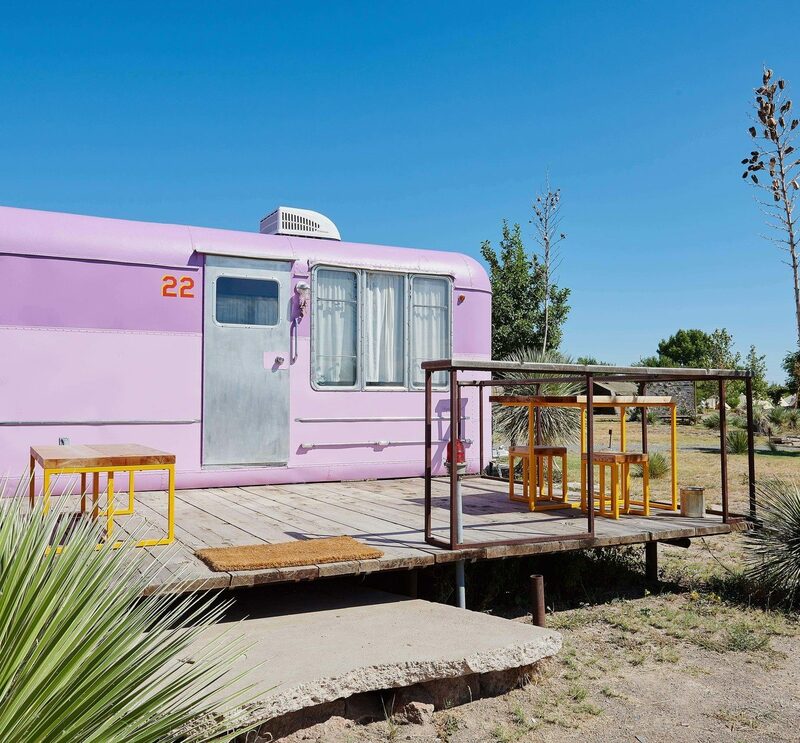 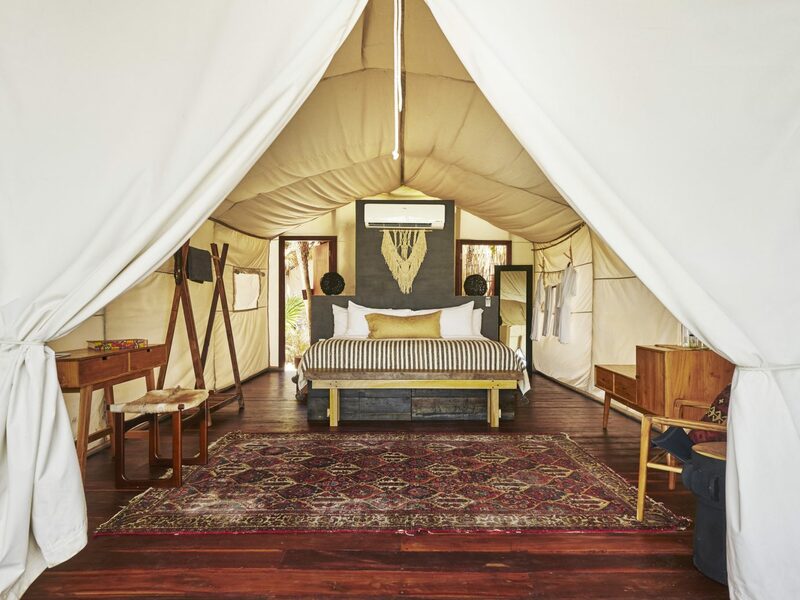 Whether your tastes skew glamping tent or glass-walled modern jewel box, you're bound to find your perfect match among these eight boutiques. 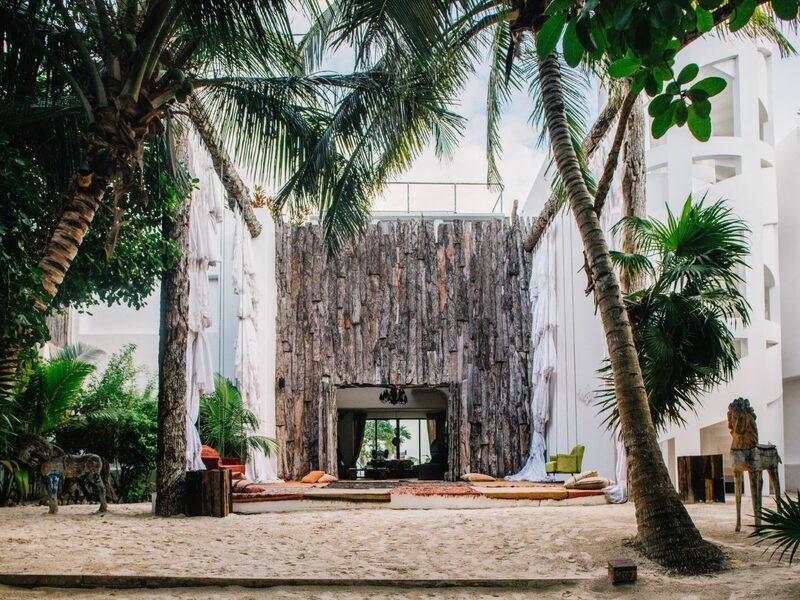 New York–based art dealer Lio Malca discovered a dilapidated property at the end of Tulum’s main drag in 2013. 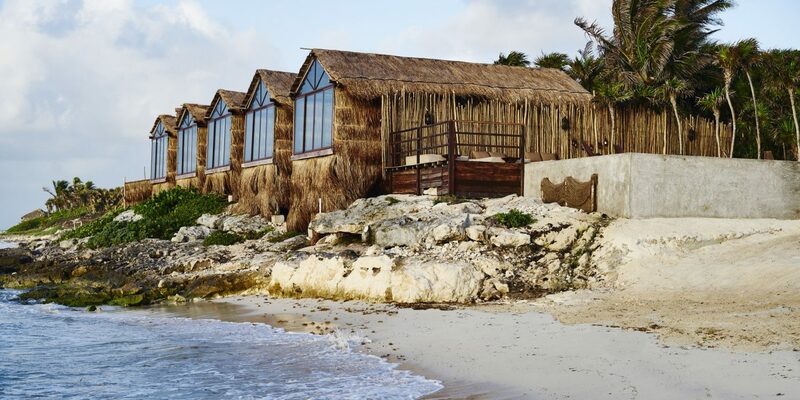 A year later, this thoughtfully designed, 41-room resort emerged. 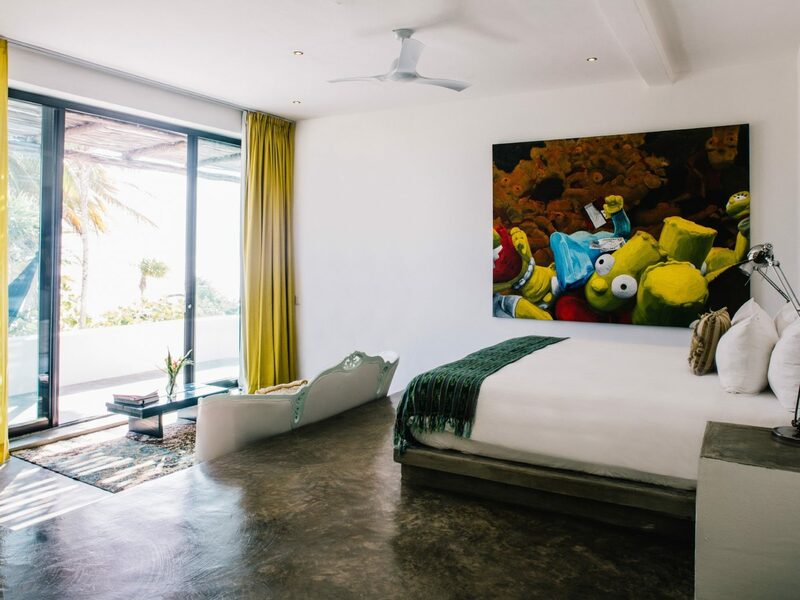 Rather than the typical jungle-inspired décor, rooms have polished concrete floors, brightly hued velvet drapes, and contemporary art sourced from Malca’s own personal collection. 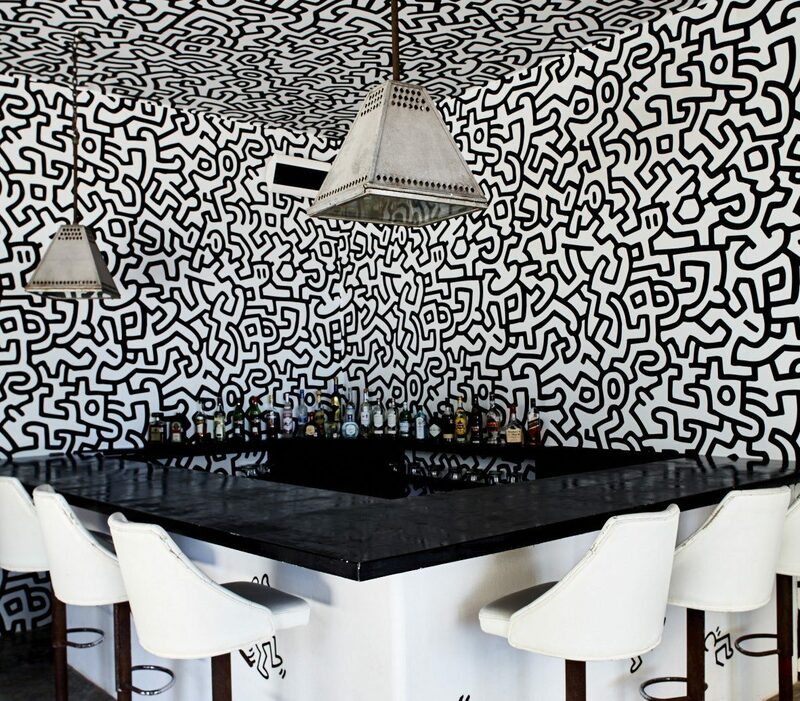 The bar, wallpapered in a black-and-white Keith Haring print, has serious Instagram potential—as, of course, does the wide, white-sand beach and vibrant blue ocean just beyond it. 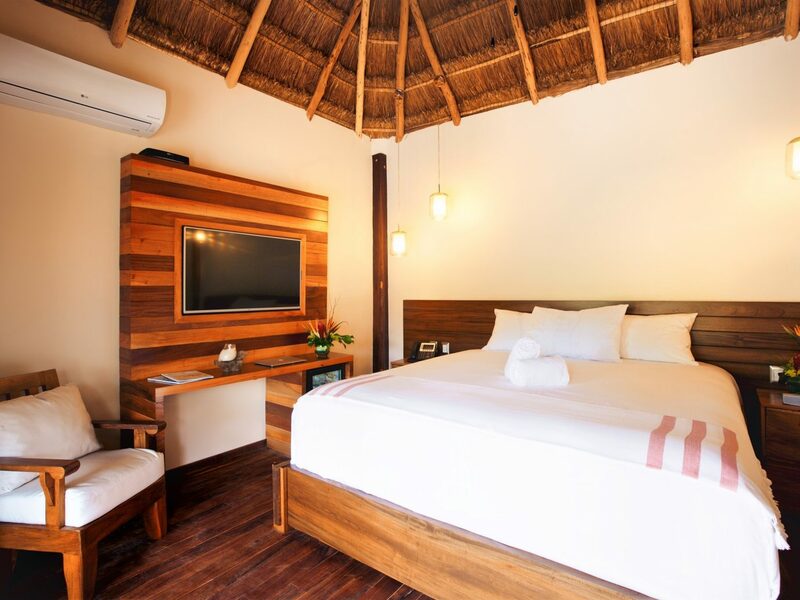 Set on a secluded beach near the Mayan ruins, Habitas aims to be more than just a hotel— rather, a place for escape and maybe even cultural exchange, achieved through regular events like musical performances, wellness retreats, mezcal tastings, and outdoor cinema nights (they even hosted one with Academy Award–winning Mexican director Alejandro Iñarritu, of Birdman fame). 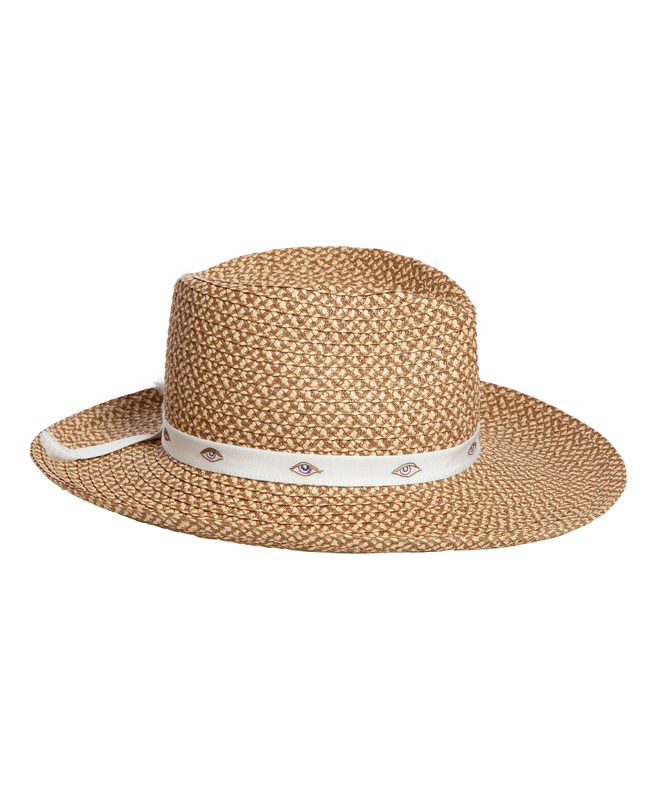 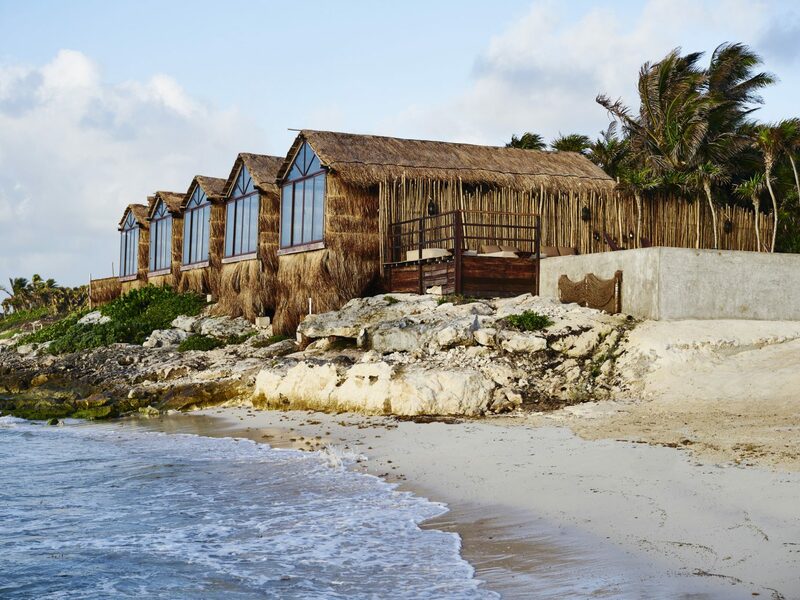 In case you do just want to get away on a pretty beach, Habitas has you covered: its 32 rooms are thatched-roofed, and you’ll hardly be able to tell where the infinity pool ends and the ocean begins. 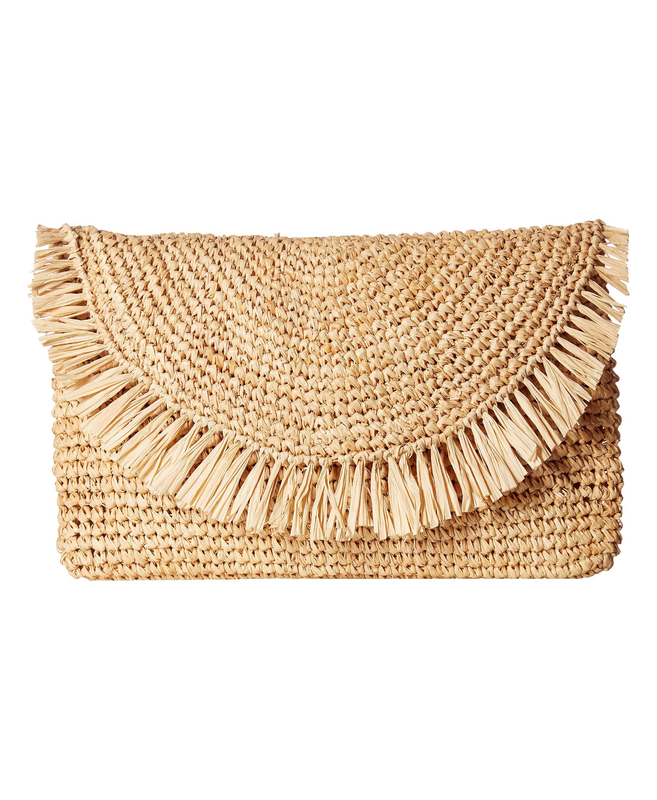 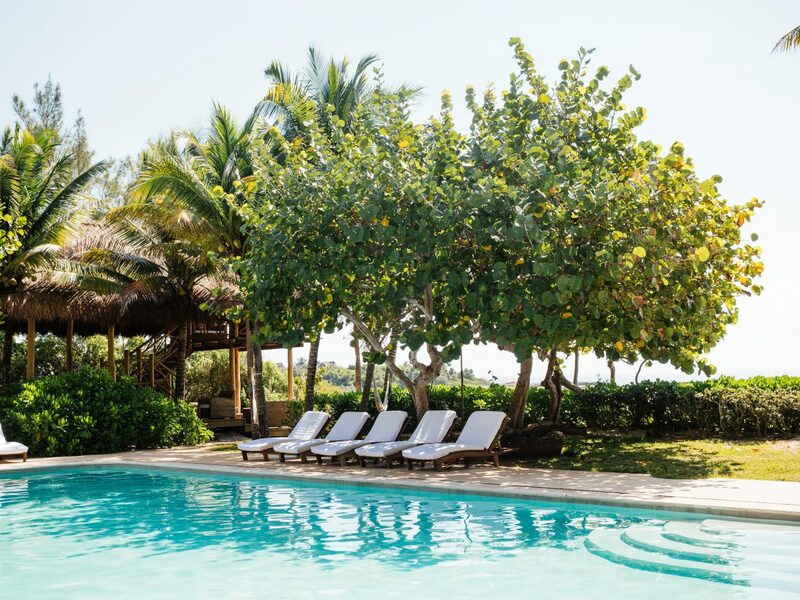 As a favored escape for both celebs (Gwen Stefani, Kate Bosworth) and fashion insiders (Lisa Marie Fernandez, Nicola Formichetti), Esencia isn’t exactly a secret. 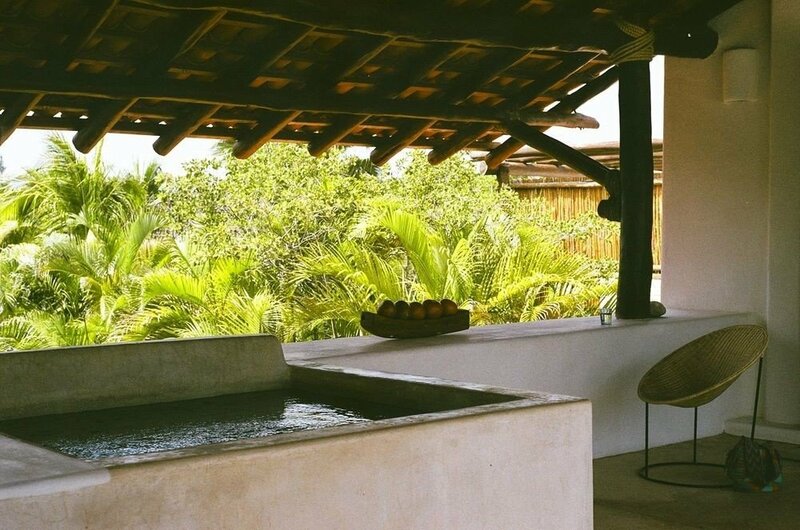 But once you tuck into your jungle-, beach-, or ocean-facing room, the place will feel like a hidden gem you want to keep all to yourself. 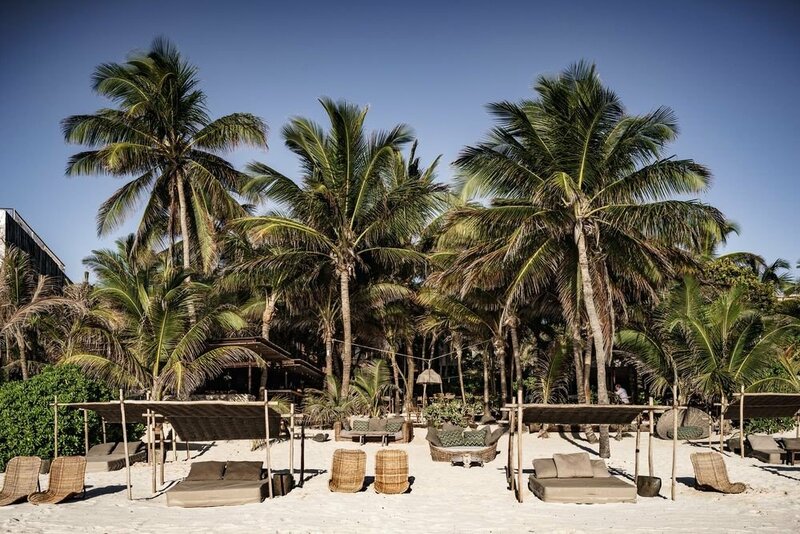 The property, set on secluded Xhu-Pa Beach just north of Tulum, recently expanded to 40 rooms and suites and added a Japanese-Peruvian restaurant led by international top chef Dimitris Katrivesis. 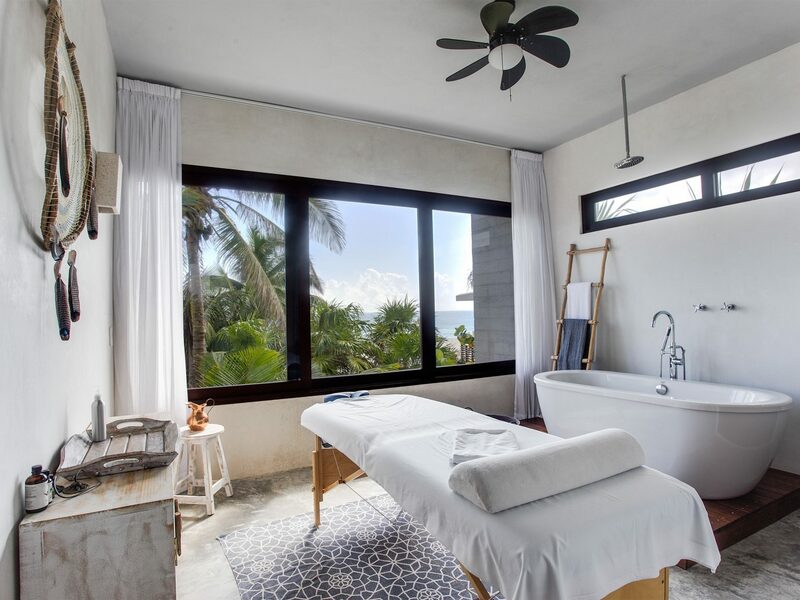 Beyond visits to the spa for hydrotherapy and the bar for fresh-pressed morning juices, you won’t be inspired to do much else—but then again, isn't sitting and relaxing exactly what vacations are for? 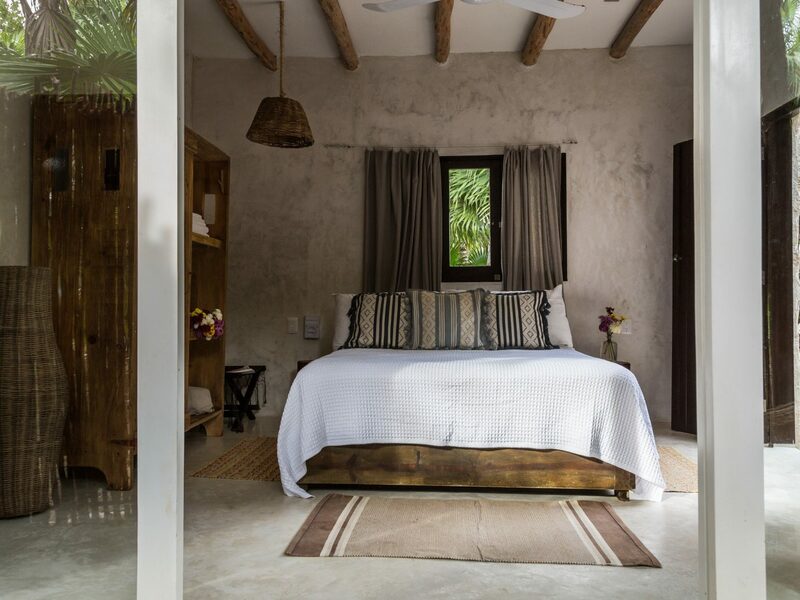 You have to take a 45-minute boat ride through mangrove forests before arriving at a tiny islet in the middle of the Sian Ka’an Biosphere Reserve to reach this new nine-room resort—the first luxury eco-resort within the UNESCO World Heritage Site. 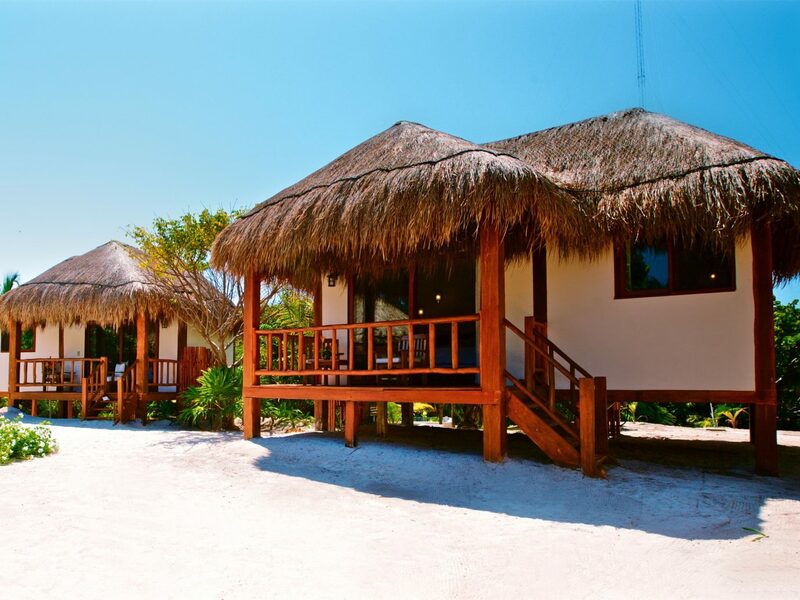 Naturally, you’ll feel sublimely isolated when you check into your standalone beachfront bungalow or private-terrace-outfitted suite within the main villa, but just because it’s secluded doesn’t mean you’ll be bored: snorkeling, paddle-boarding, kayaking, cenote-diving, fly-fishing, and tours of the reserve are just a taste of the activities on offer. 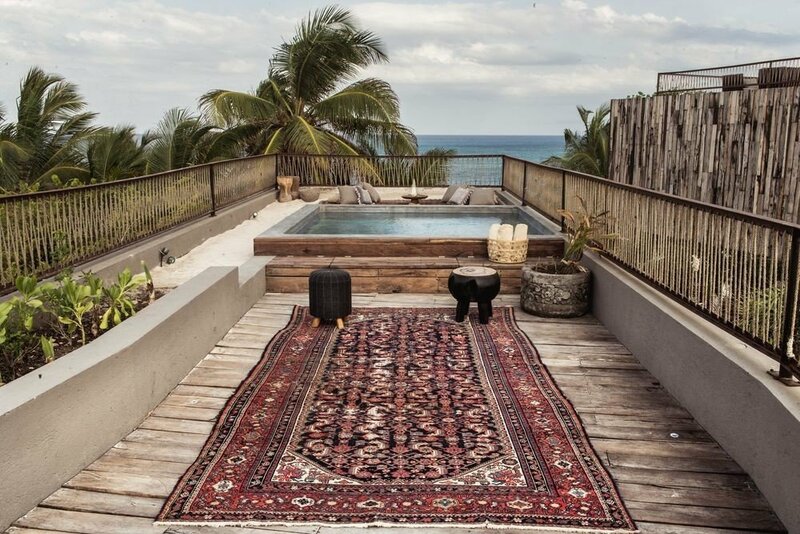 Oriental rugs on the sand might not be your first vision when you think “beach resort,” but somehow, at this 44-room retreat, it just works. 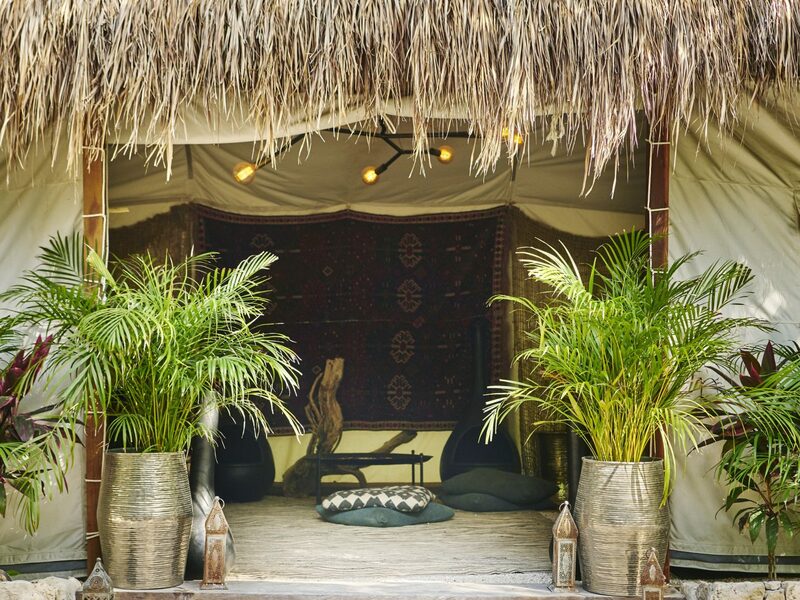 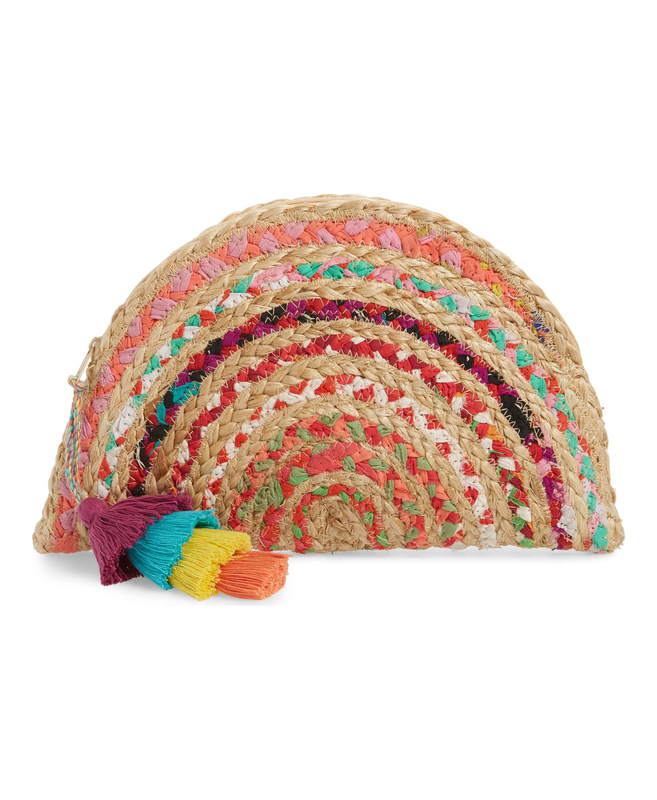 You may have to eat while sitting on a pillow or pouf, but embrace the holistic vibes and allow your inner flower child to emerge. 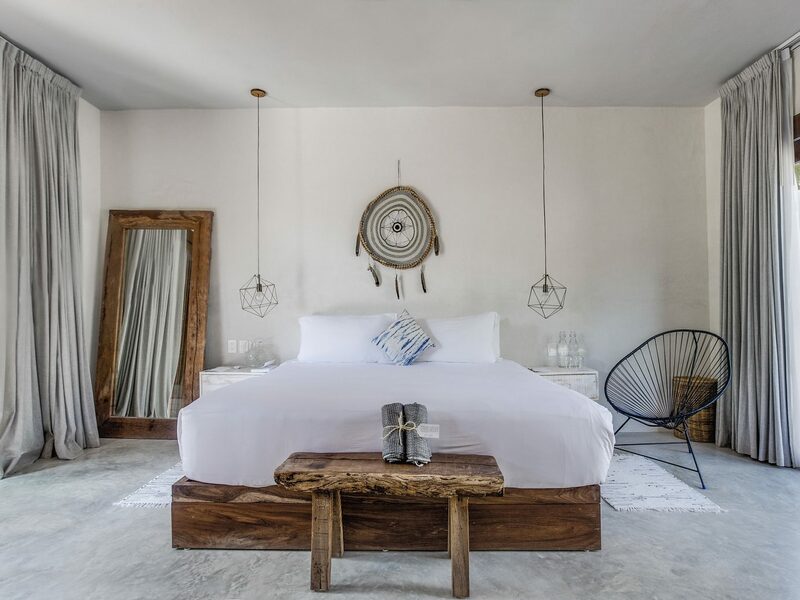 Whether you choose a luxury tent or the super-luxe pool villa, each room is filled with handcrafts made by local artisans and has all the mod-cons you expect (but fair warning: air conditioning is not a given in Tulum). 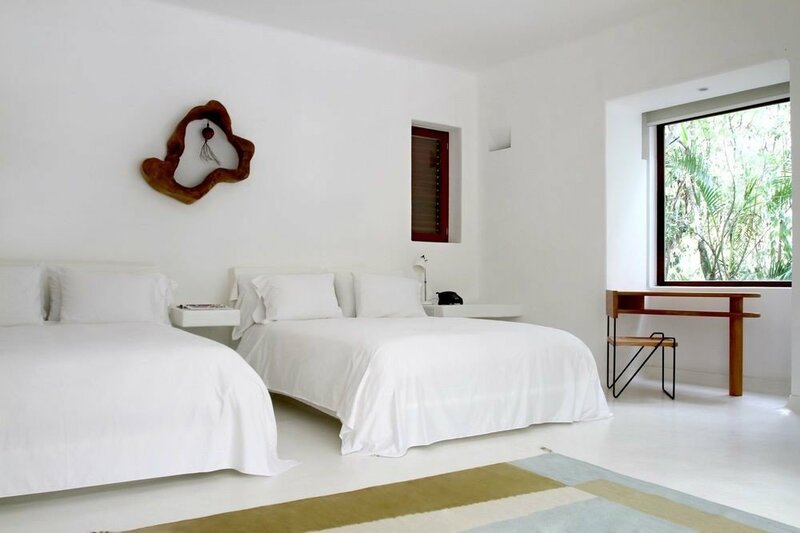 You don’t have to be a yogi to stay at this minimalist, 17-room hotel, but the glass-enclosed studio is property's centerpiece, so you’ll likely end up taking a vinyasa class or two. 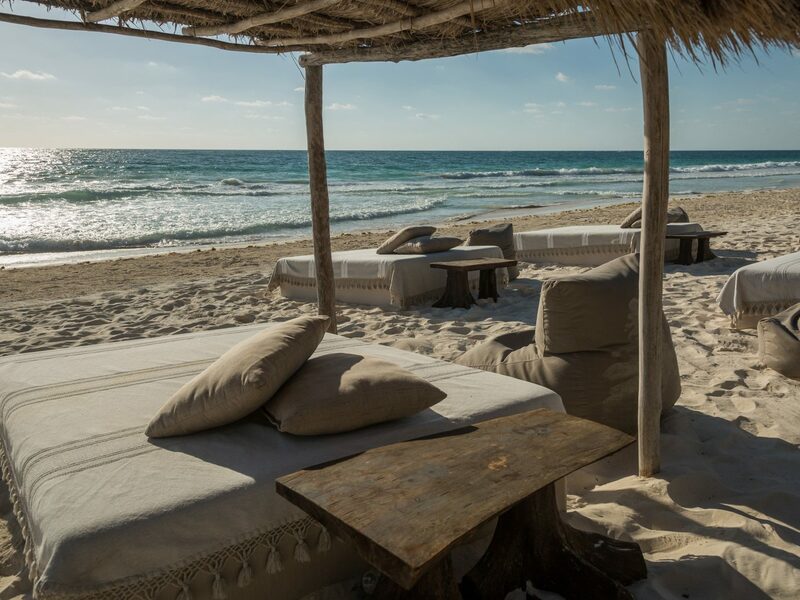 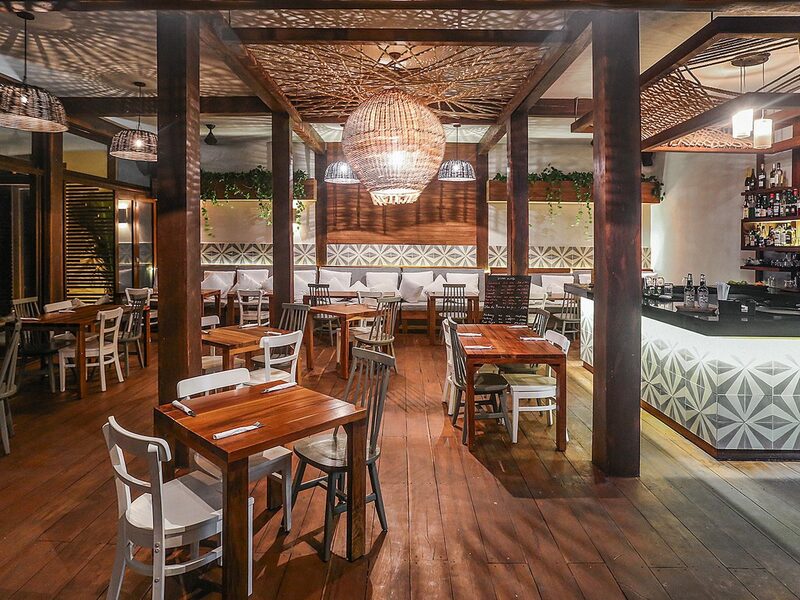 Here, it's all about embracing Tulum’s eco-conscious way of life—and even if you do walk past a class on your way to the beach, you’ll still get your wellness fill at Real Coconut, the on-site restaurant that serves tons of tasty vegan dishes from chocolate chia pudding for breakfast to shiitake coconut cheese quesadillas for dinner. 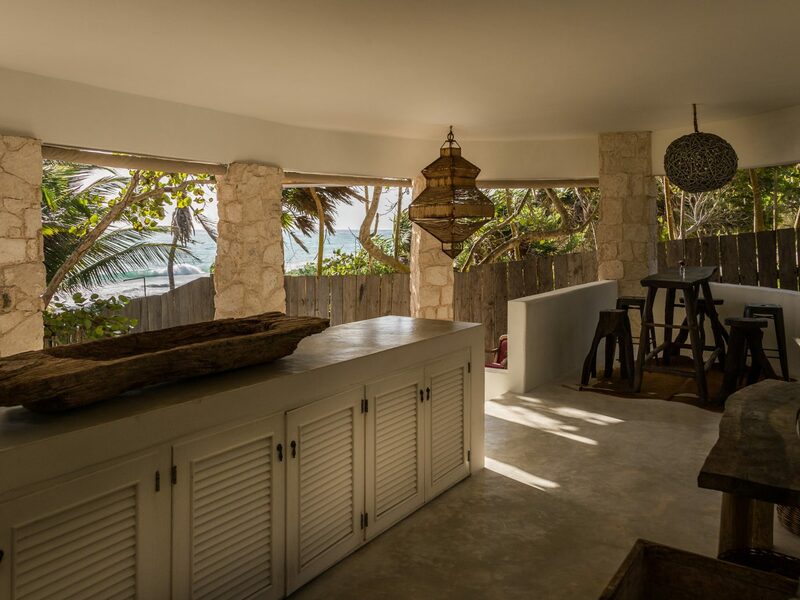 Tucked away at the south end of Tulum Beach, Nest is one of the area’s most exclusive retreats, founded by music industry veteran James Chippendale. 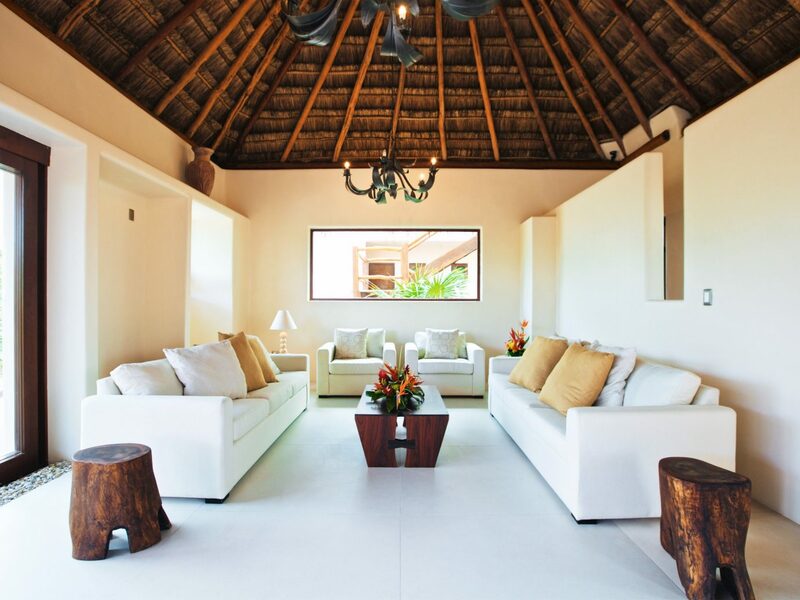 The 9 minimalist rooms (and four-bedroom private villa) have whitewashed walls and an eclectic mix of furniture that will have you flipping over chairs to find out who made them. 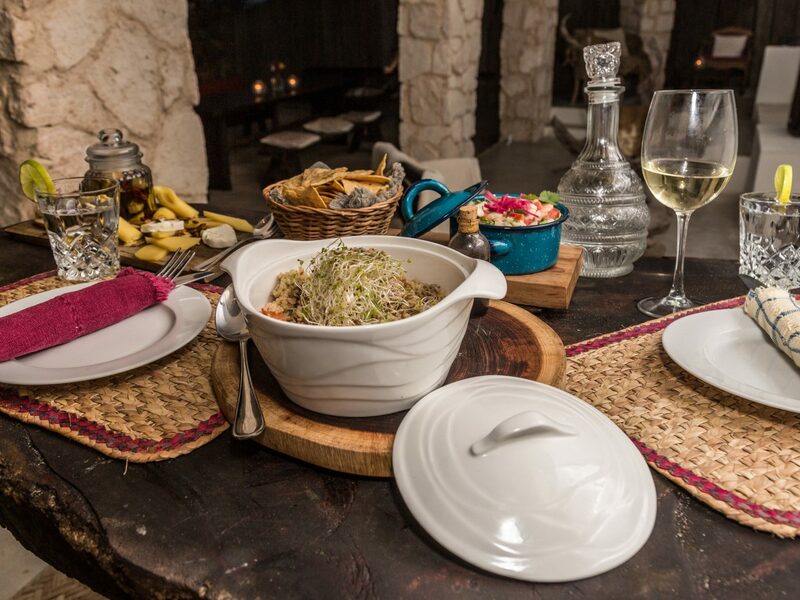 Breakfast starts with a shot of probiotics (this is Tulum, after all), paired with whatever you fancy from the kitchen (huevos rancheros, pancakes, eggs, yogurt, or granola). 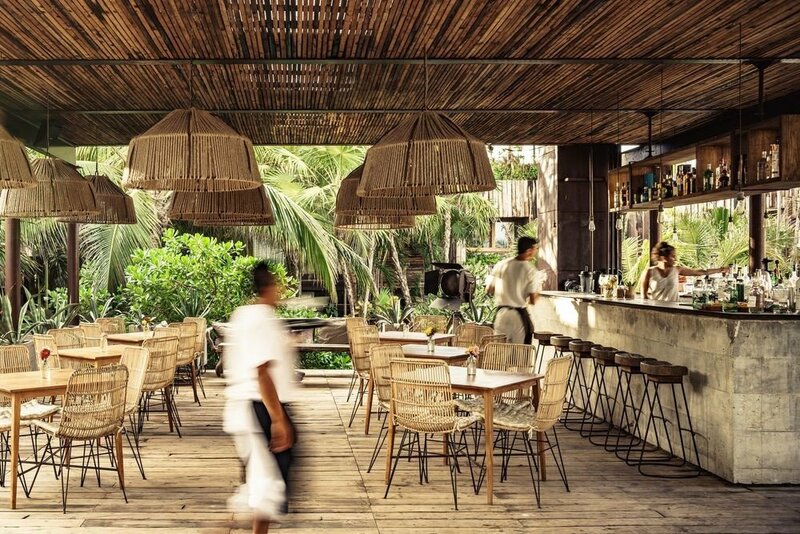 After a solid day on the beach, head back up to the bar for complimentary happy hour from 5 to 6 p.m.
Be Tulum is one of those hotels that makes you feel trendy even if you’re not. 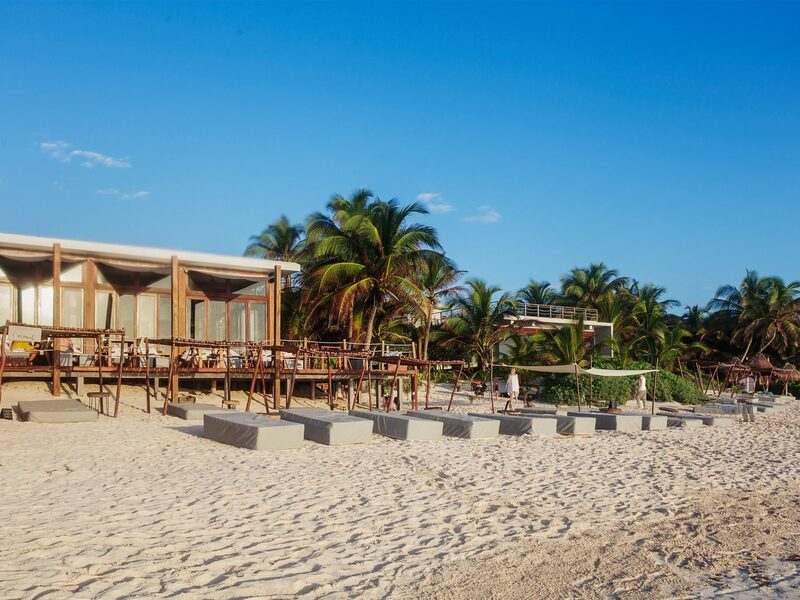 If you’re staying on a weekend during high season, chances are you’ll catch DJs on the beach, so have your glass of rosé ready. 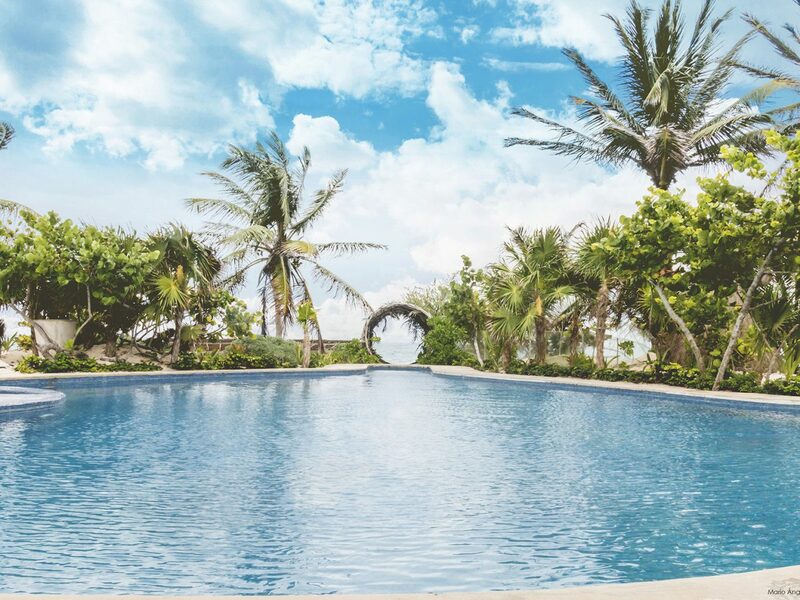 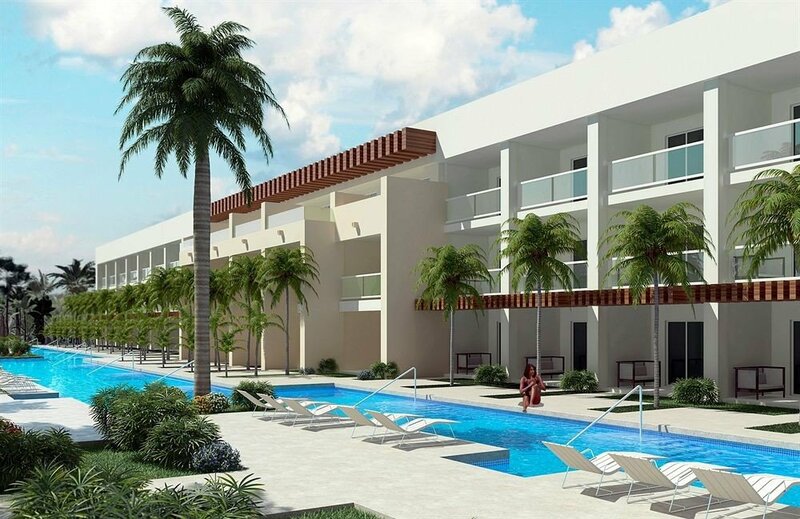 At 64 rooms, this is one of the area’s largest resorts, but the property is so spacious it never feels crowded. 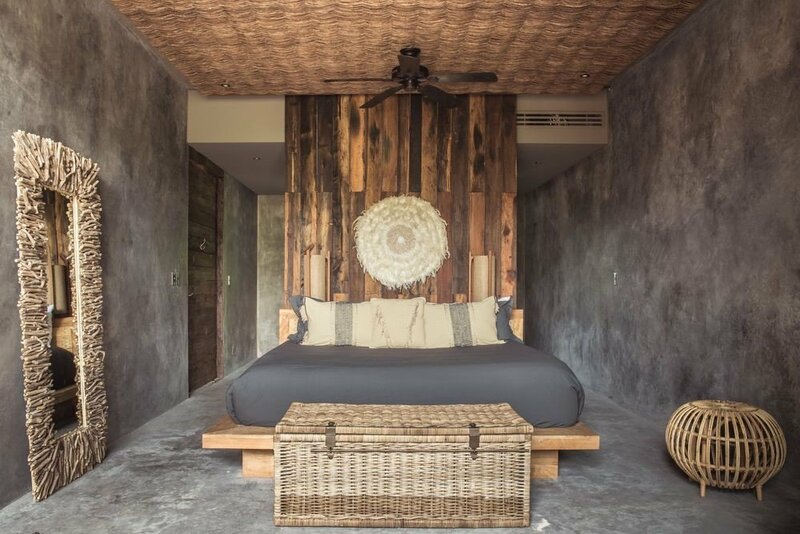 Stone, reclaimed wood, and glass all converge for an elevated, eco-chic design that feels a cut above neighboring hotels. 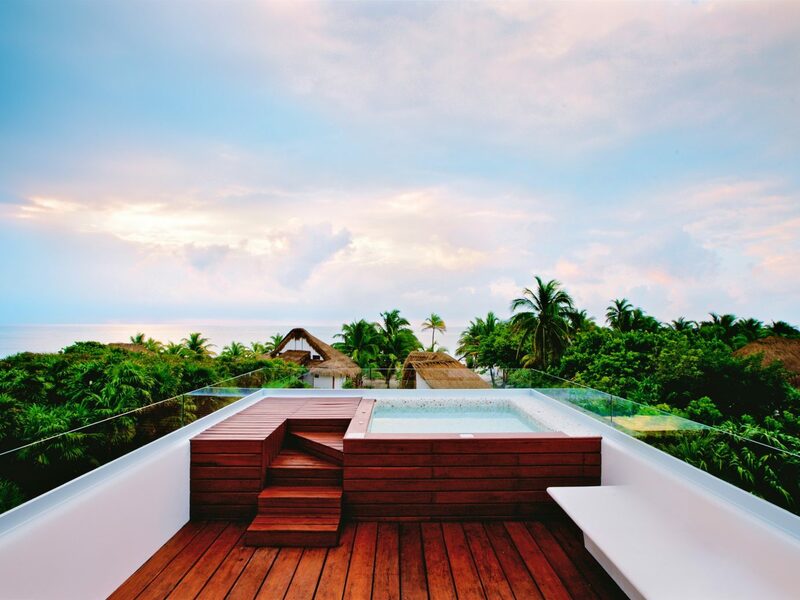 If you can, splurge on one of the suites with a plunge pool; the third-floor Agua Master Suite, for example, is like a glass-enclosed jewel box fronting the ocean, with its own pool, dining area, and bougainvillea-covered terrace.